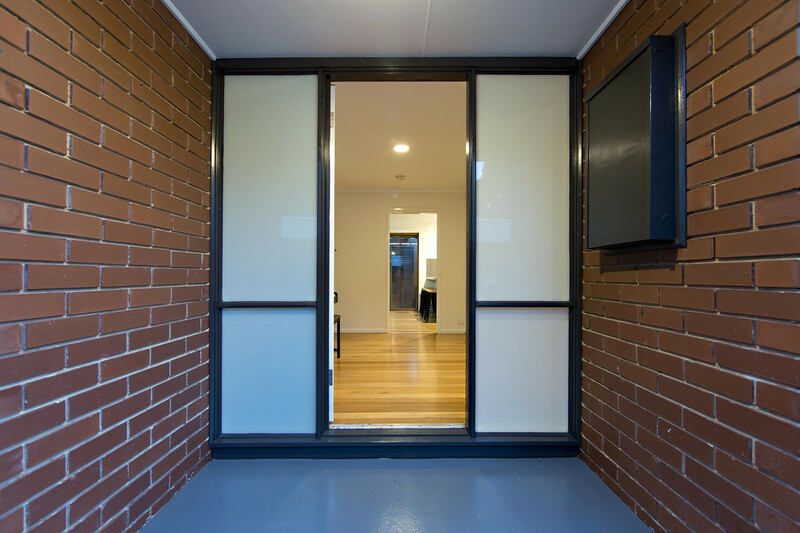 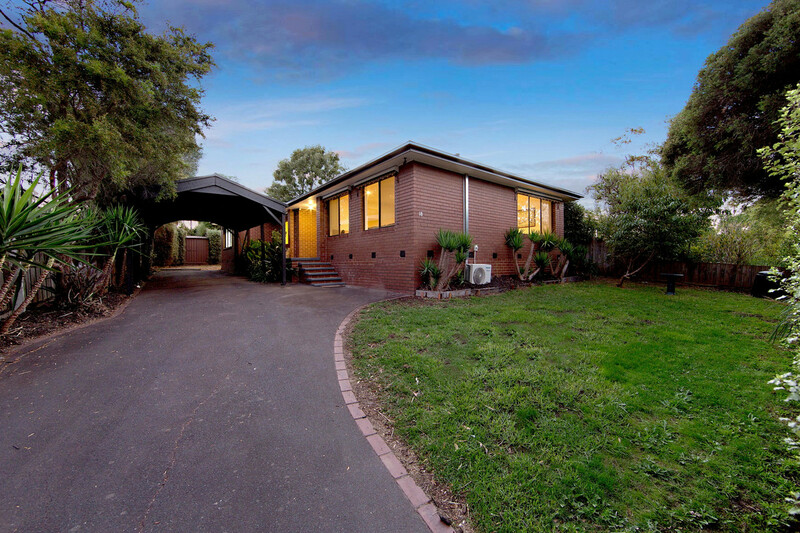 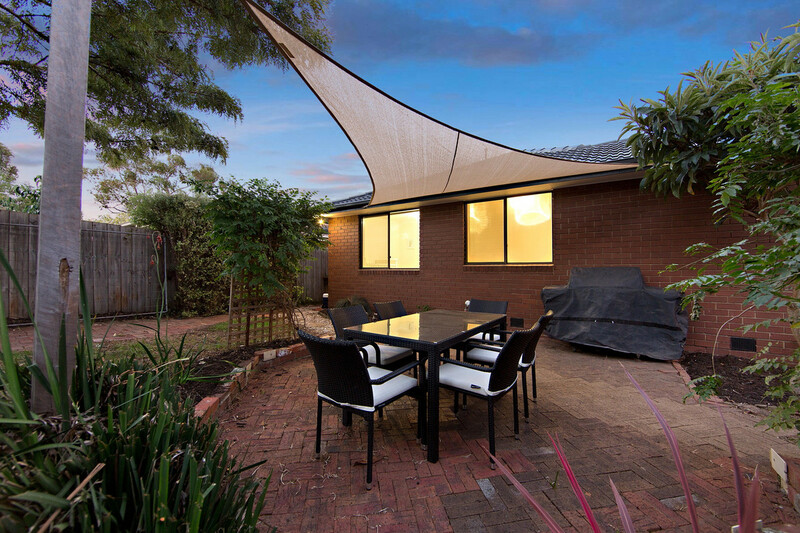 This spacious and light-filled home has been transformed by a stylish and high quality renovation leaving nothing to do but enjoy the lifestyle that Mornington and the entire Peninsula offers. 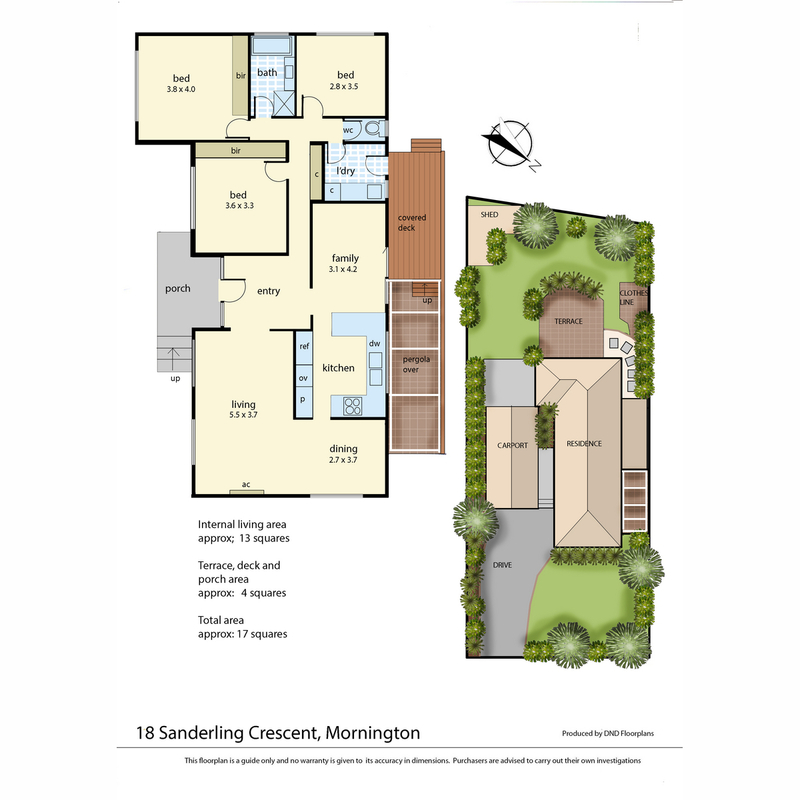 The well thought out floorplan makes living practical and flexible and the land size finds the perfect balance between a having a spacious garden whilst still being low maintenance. 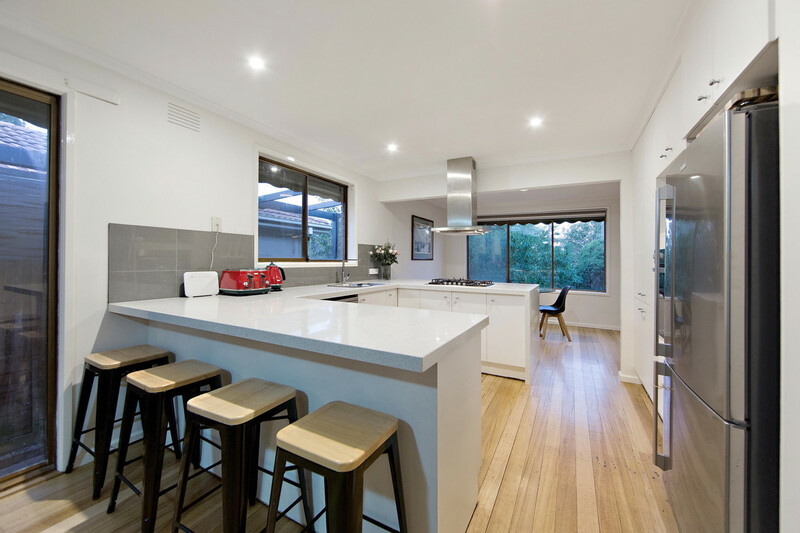 Entering through a wide entrance hall, the open plan, L-shaped living with polished hardwood floorboards flows to the beautifully renovated kitchen. 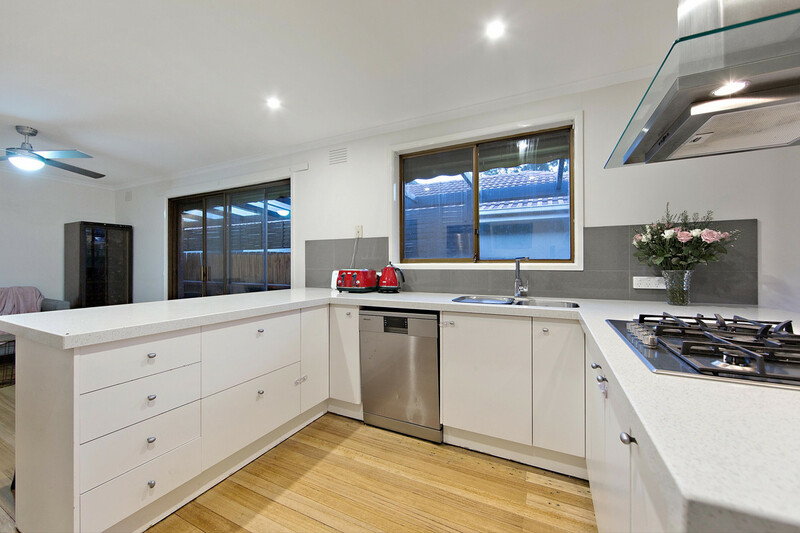 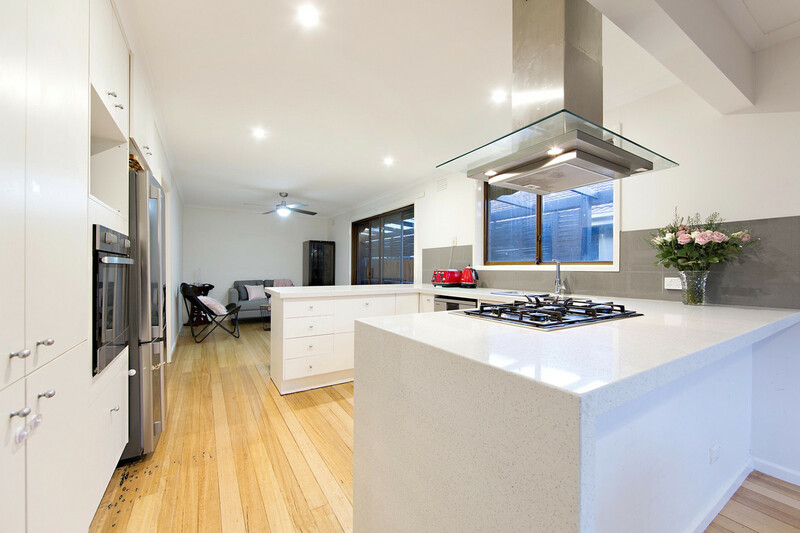 Cleverly designed to maximise bench and storage space, the large kitchen has been finished to the highest standard including stone benchtops with waterfall ends and quality stainless steel appliances. 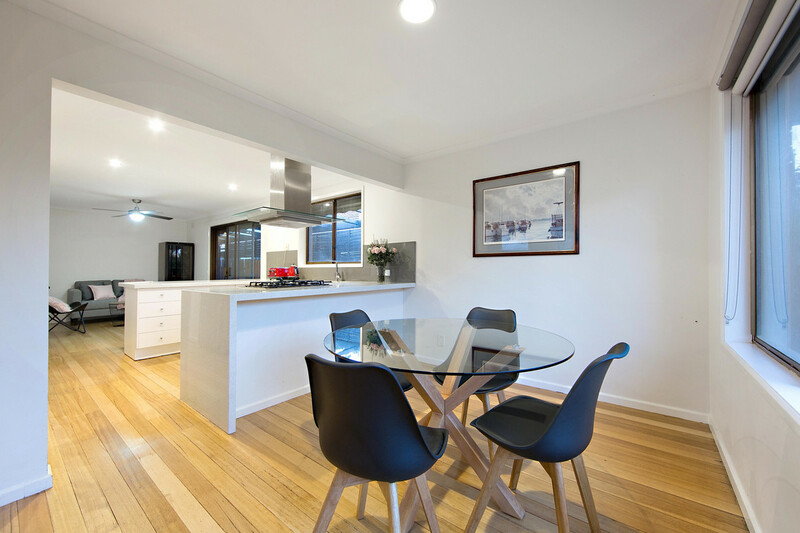 Open to both the dining area and additional family room it is perfect whether entertaining or for casual meal times at home. 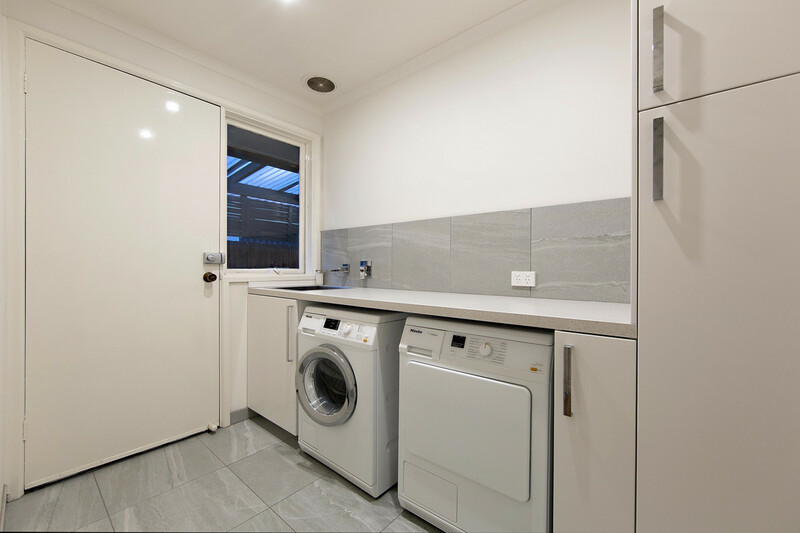 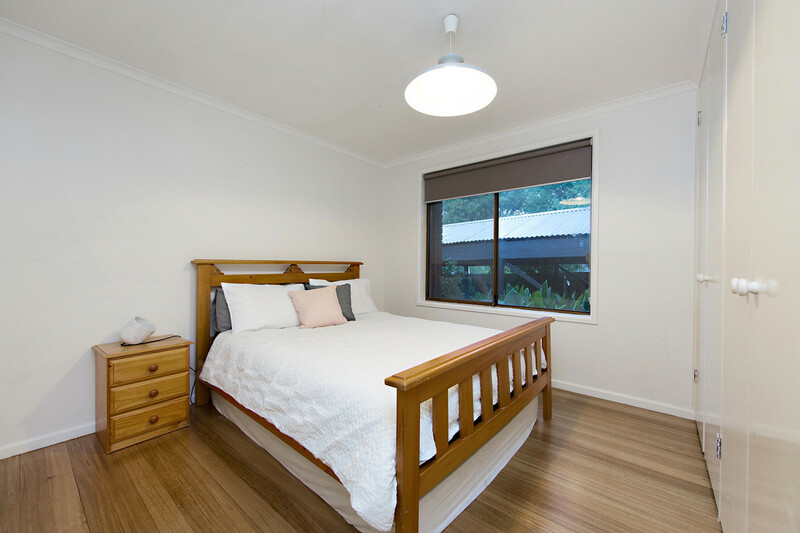 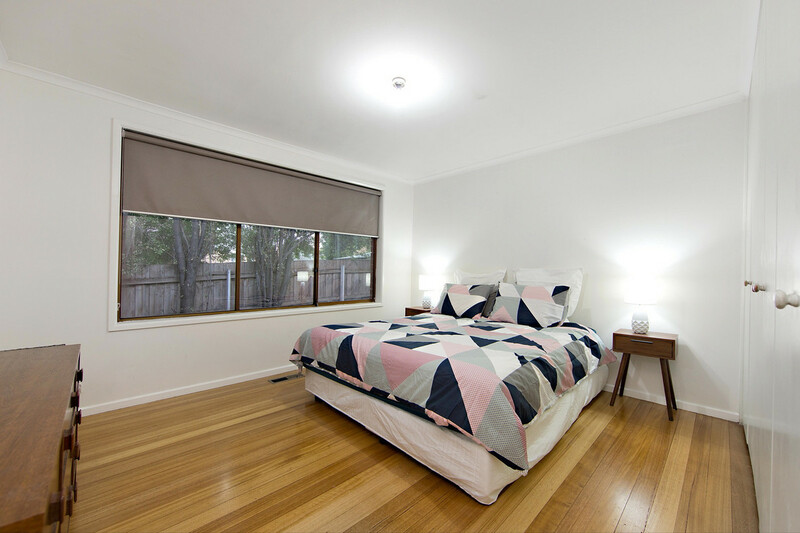 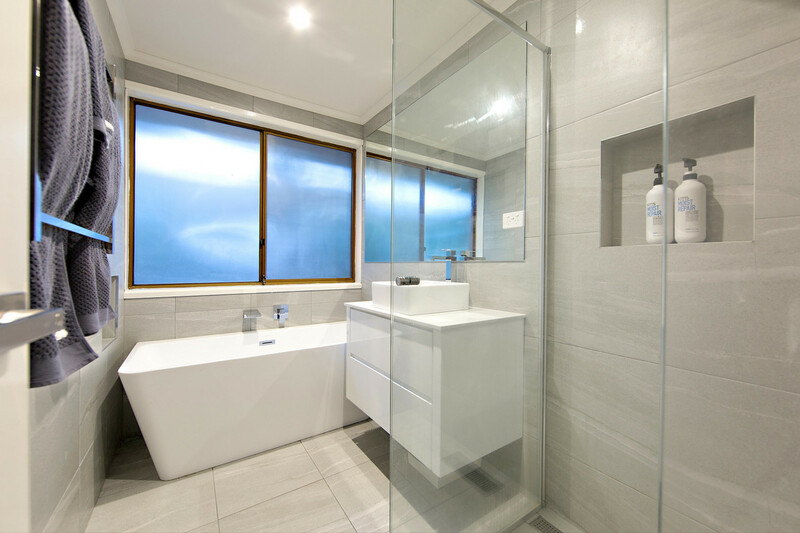 Three well-sized bedrooms share a stunning, designer bathroom with separate toilet and even the laundry has been renovated with great storage space and easy outdoor access. 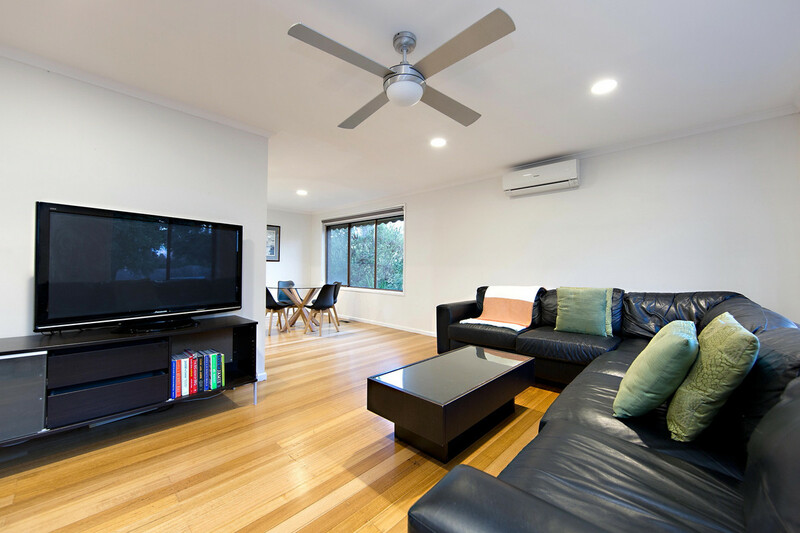 Additional features include ducted gas heating, ducted vacuum, split system AC and ceiling fans. 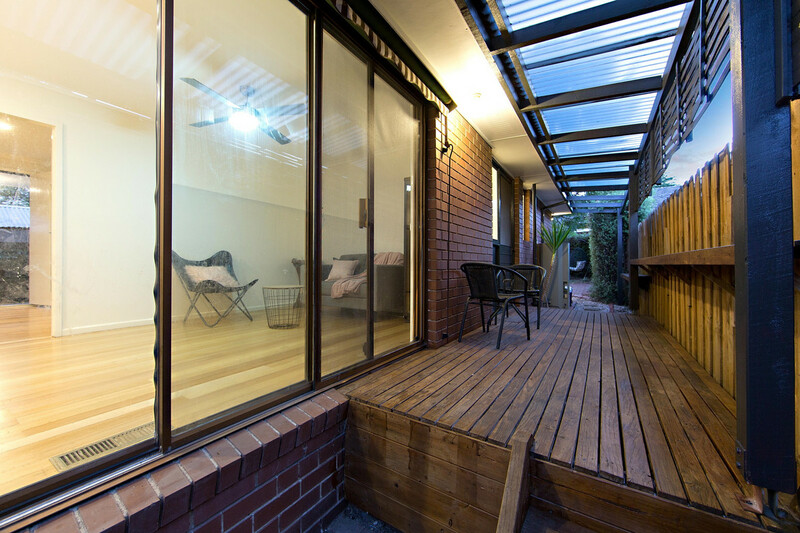 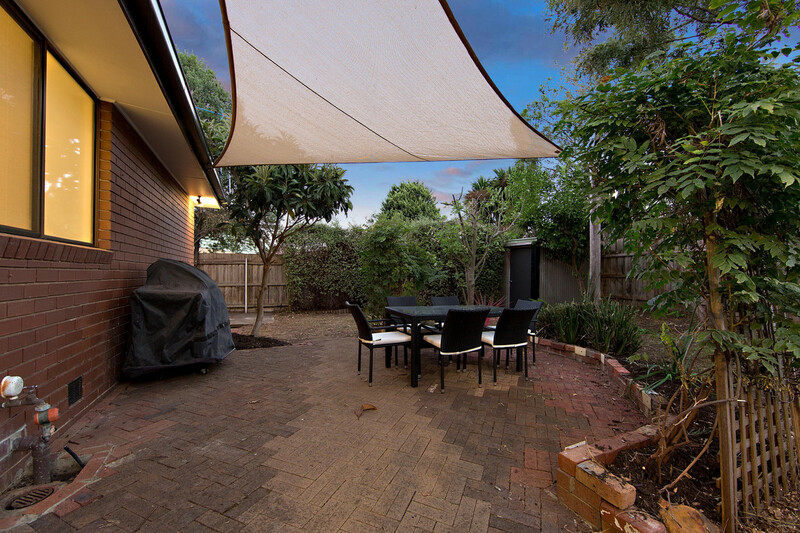 Outside there is both a covered deck off the kitchen and family room plus a paved Al Fresco area with a shade sail perfect for summer BBQs in the private rear garden. 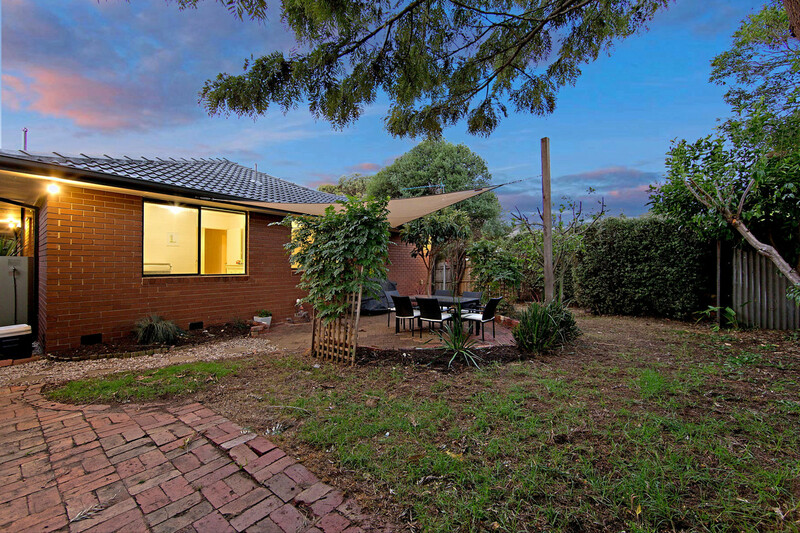 There is also two garden sheds for external storage and a carport. 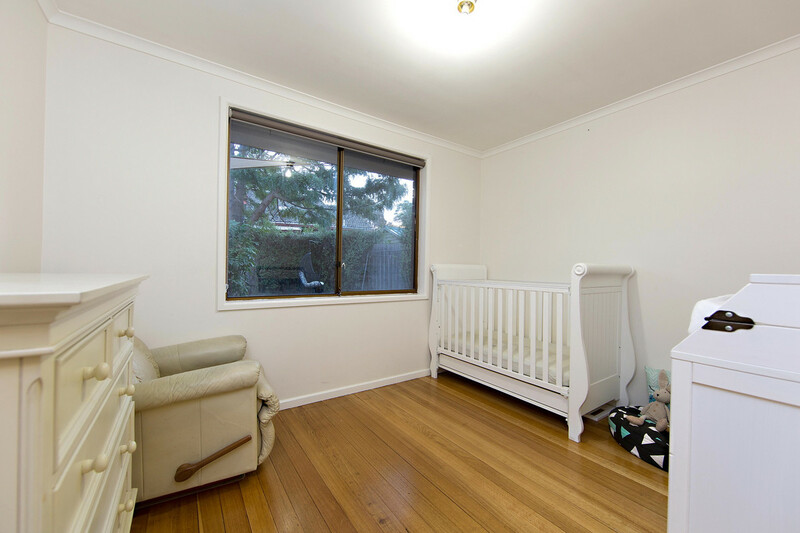 A quality, well constructed and well presented home close to shops, parks, schools, Main Street and the beach at an affordable price is getting increasingly hard to find, especially when they offer as much as this home does.